Yachting Events, Content for Press or Web, Press Releases, Parties. If it is Yachting and it's in Asia - we've got it covered. 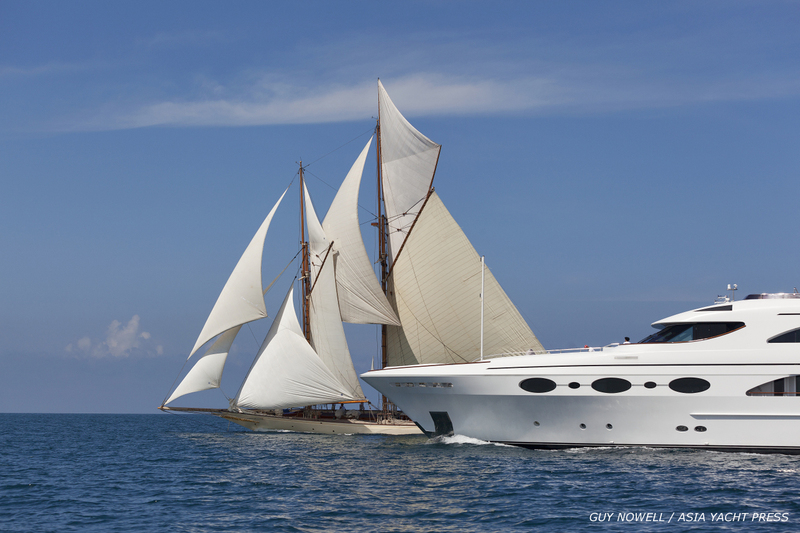 Editorial writing and photography by yachting experts who know the region and the people. Suzy Rayment, Guy Nowell and Nic Boyde are the gold standard when it comes to high quality editorial coverage of boating in Asia. Previously the owners of Yachtstyle, the trio have now created a new partnership: Asia Yacht Press, a media service dedicated to communicating marine matters in Asia, written by people who know the difference between a halyard and a handspike, who write in English, and who avoid cliched superlatives like 'stunning', 'iconic', and 'coveted'. 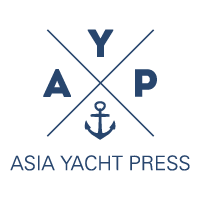 AYP can provide editorial, advertorial, press releases, media distribution and photography services, fine-tuned to yachting in Asia. News Agency: We offer bespoke articles and will write or procure stories as required from time to time. Editors of yachting magazines looking for Asia Destination, Cruising, Chartering and generally boating content set in Asia should call us first. We have copy and images to hand, and can write to order. Press Releases: We also offer an alternative to the usual tired, boring and pointless press releases that journalists delete without reading. We send clear and focussed information, written as an article might be, to the sort of journalist and editor that we know will be a receptive audience. 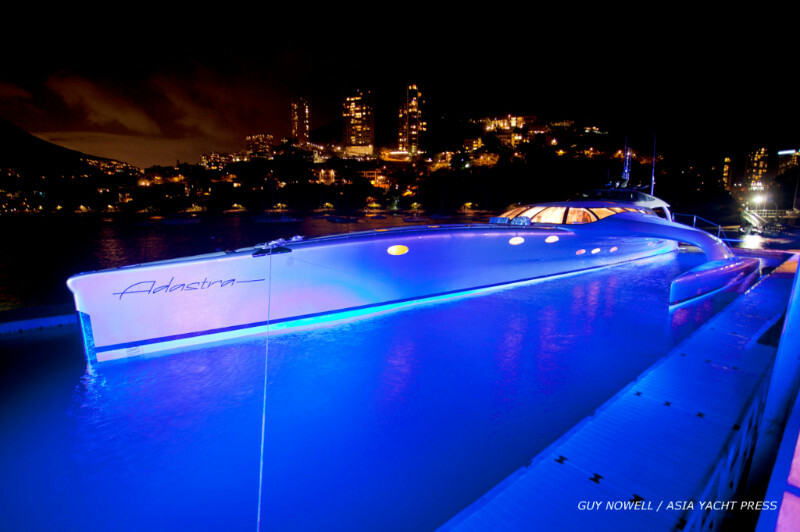 Events Management: There's nothing like getting potential buyers to actually board the boat you are trying to sell, and if you can get several buyers at once, and throw a good enough party, the point of a Superyacht becomes very clear. Events sell Boats. We can procure everything: invitation list to approved journalists and approved buyers; decent champagne; caterers; venues; even boats. We write press material, provide articles written by expert yachting journalists and images taken by experienced yachting photographers. We craft, draft and circulate press releases to our exclusive yachting media list. We organise events and we promote them through our private VIP connections. Want something else? Ask. We are the best-connected yachting writers and photographers in Asia. Tell us how to get in touch, and what you are thinking of hiring us to do, and we'll get back to you directly.